yummy! ‘am drooling over the pic. Totally fida for your dahi batata sev puri. 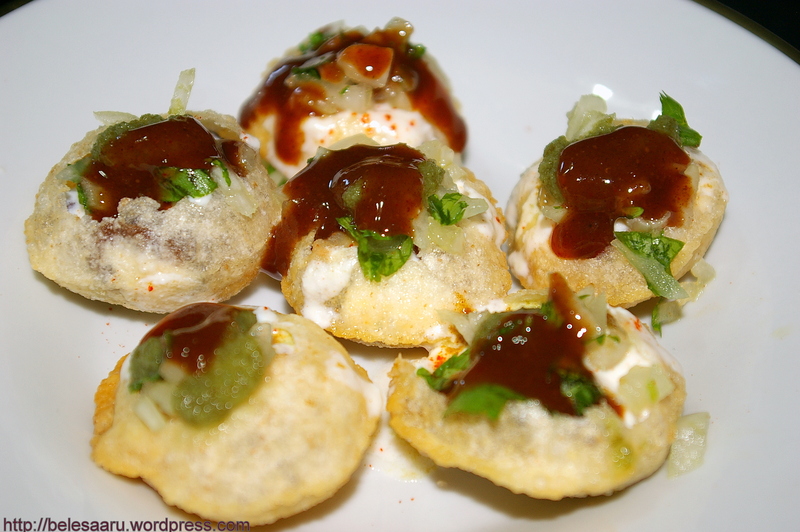 My mouth is watering looking at all the pictures, i really miss those street chaats here! OMG!! 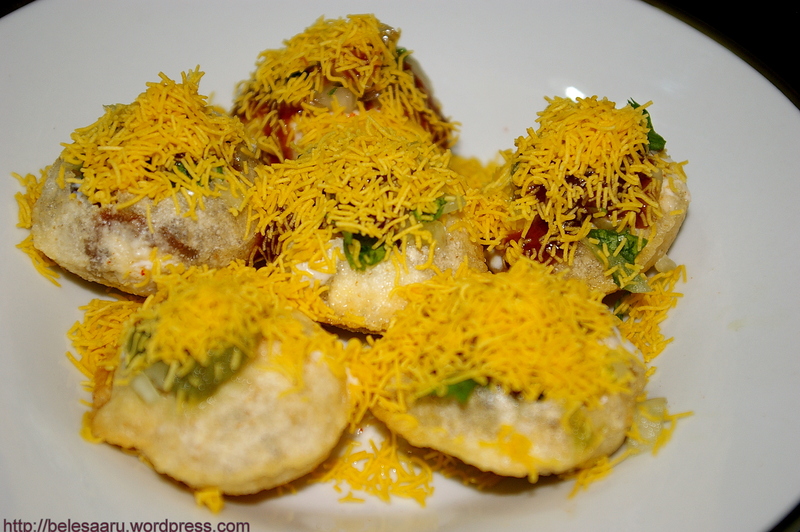 Dahi batata ssev puri looks vry tempting, very nice presentation. 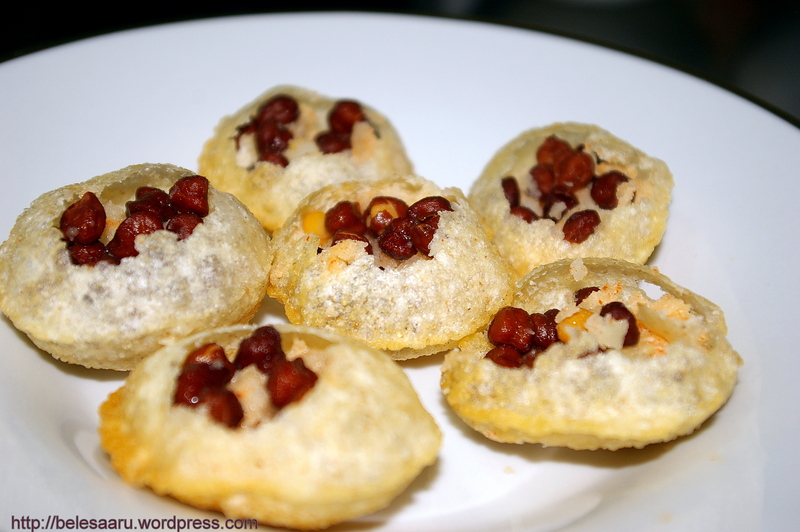 Lovely dahi puri, Thanks for the recipe. 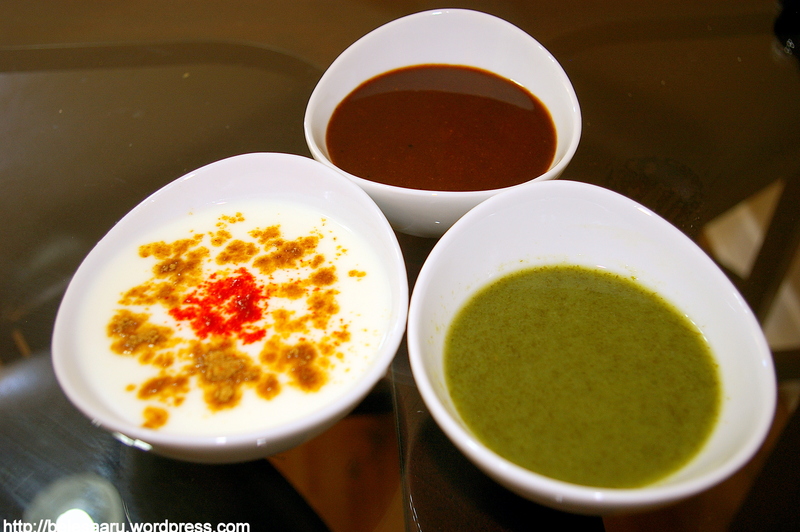 I very much want to try sweet chutney and mint chutney, they look awesome. Superb presentation Deepti! very tempting and mouth watering! i AM Prathiba L. Rao from “The indian food court”. Lovely presentation of the recipe which is my all time favorite. I just feel like grabbing it right now!!!! 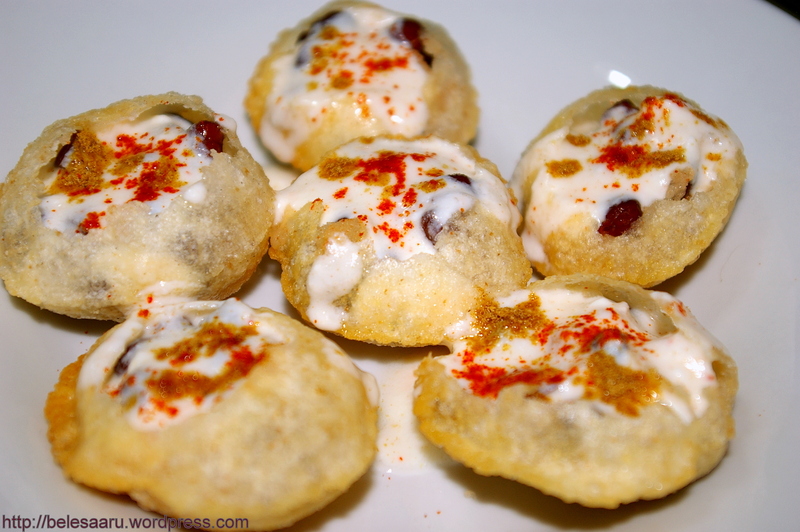 Lovely dahi puris. Yummmy. 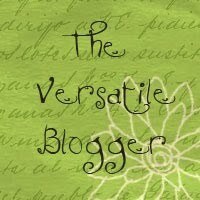 A very nice and detailed presentation. omg!cant stop drooling over this!!!!!!! !